No more than three hours of electives may be used to fulfill other degree requirement. For additional information, contact Dr. Ray Blankenship, Chair of the Information Systems Department. 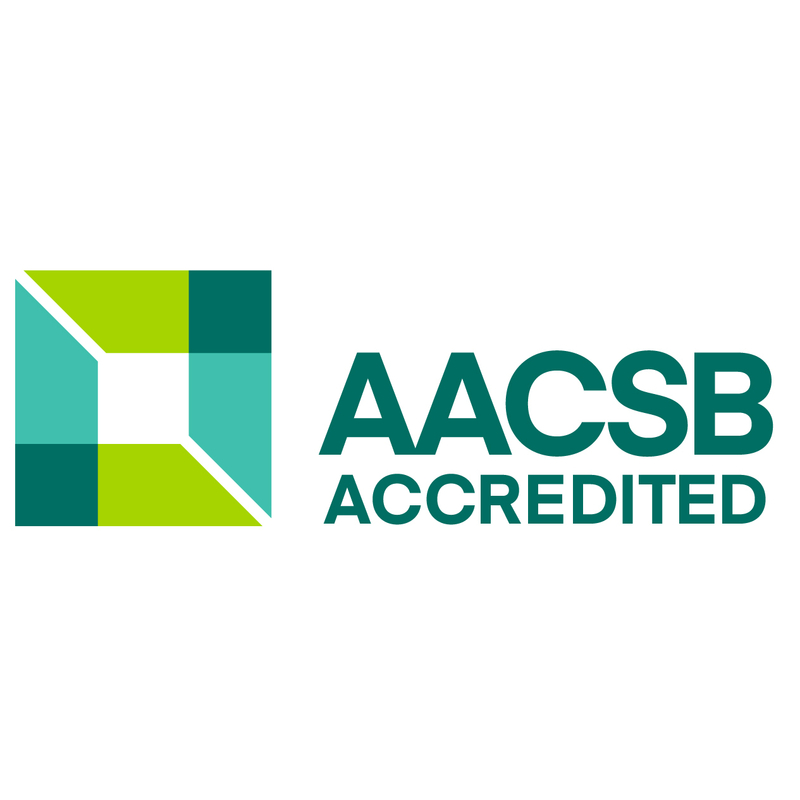 The Gordon Ford College of Businessis a top business school with dual AACSB accreditation in both business and accounting programs.